Jeff Rothschild is a Registered Dietitian (RD) with a Master’s degree in Nutritional Science and a Board-Certified Specialist in Sports Dietetics (CSSD). His clients include multiple Olympians, State Champions, triathletes competing at Kona and the 70.3 World Championships, collegiate All-Americans, and professional tennis players as well as people trying to complete their first triathlon, recreational gym goers, and people who want to feel better, improve their energy levels, and learn how they should be eating to achieve their goals. 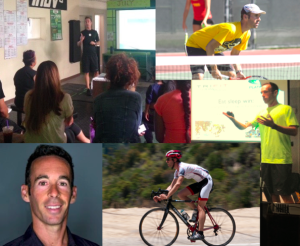 Jeff also teaches college sports nutrition at CSU Los Angeles, is a consultant for the Men’s Tennis team at Loyola Marymount University, and stays actively involved in scientific research. Jeff is driven in his work, and focused on getting results for his clients. He follows a methodical and steadfast approach to nutrition, prioritizing the questions of ‘who are you and what are your goals’ during the decision-making and counseling process to achieve quality results. This includes an evidence-based approach to nutrition, practicing concepts developed over time instead of using untested or unproven ideas. This allows everyone from elite athletes to sedentary individuals to get the most out of sessions, create customized plans, and achieve the greatest and longest-lasting positive changes. Jeff stays on top of the latest scientific findings and continues growing his knowledge base by dedicating 5-10 hours per week to reading nutrition research. His main areas of interest are sports nutrition, meal timing, intermittent fasting, and circadian rhythms. He has co-authored multiple scientific research papers that have been published in peer-reviewed nutrition and food science journals, served as a reviewer in the peer-review process for journals, and has presented his research at national nutrition conferences. He is also an NSCA Certified Strength and Conditioning Specialist (CSCS), and has spent five years as the assistant tennis coach at CSU Los Angeles. Jeff helped the Golden Eagles earn national Top-25 rankings each of those years, and was a two-time winner of Assistant Coach of the Year for the West Region by the Intercollegiate Tennis Association. 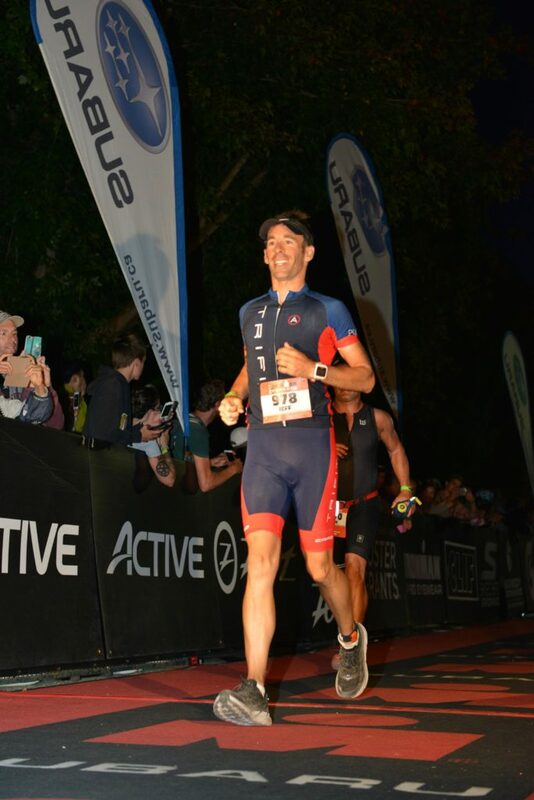 Beyond nutrition and coaching, Jeff competes in triathlon and is an Ironman finisher. Rothschild J, Earnest C. 2018. “Dietary Manipulations Concurrent to Endurance Training” JFMK 3(3):41. Rothschild, J., Rosentrater, K. A., Onwulata, C., Singh, M., Menutti, L., Jambazian, P., & Omary, M. B. 2015. “Influence of quinoa roasting on sensory and physicochemical properties of allergen‐free, gluten‐free cakes.” International Journal of Food Science & Technology 50 (8):1873-1881. Rothschild J, Lagakos W. 2015. “Implications of Enteral and Parenteral Feeding Times: Considering a Circadian Picture.” JPEN 39(3):266-270. Rothschild J, Hoddy K, Jambazian P, Varady K. 2014. 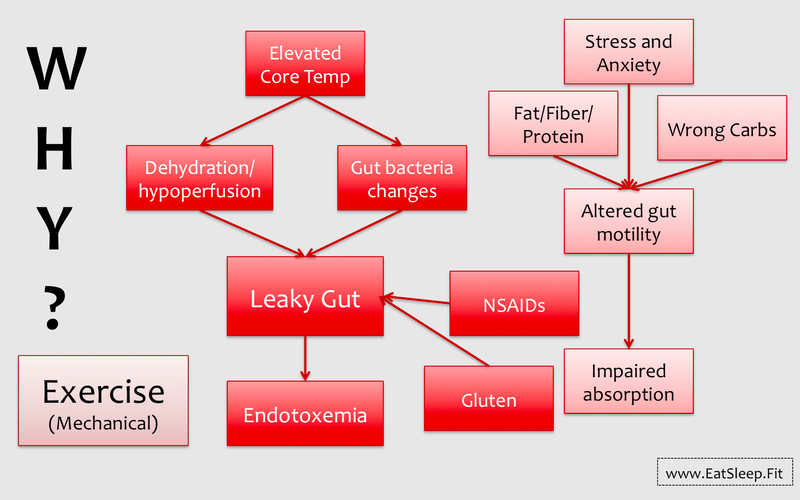 “Time-restricted feeding and metabolic disease risk: A review of human and animal studies.” Nutrition Reviews 72(5):308-318. Omary MB, Fong C, Rothschild J & Finney P. 2012. “Effects of Germination on the Nutritional Profile of Gluten-Free Cereals and Pseudocereals: A Review.” Cereal Chemistry 89(1):1-14. 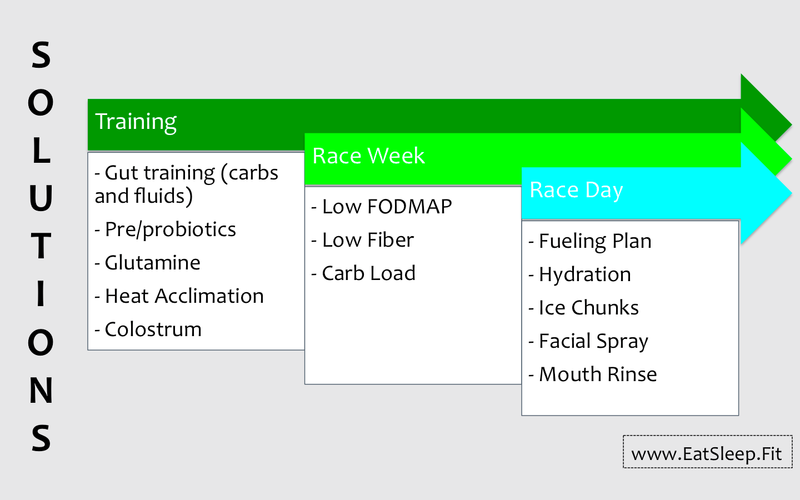 I’m an endurance athlete, how much protein do I actually need? 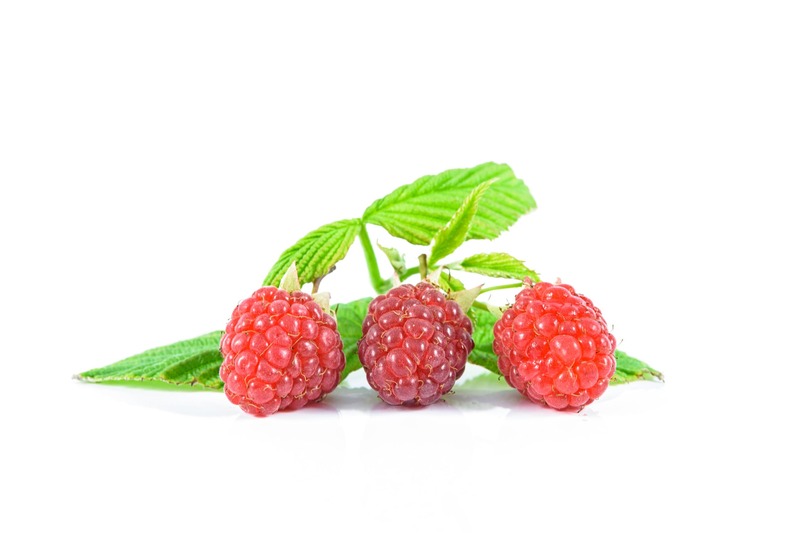 Antioxidants for athletes: friend or foe?